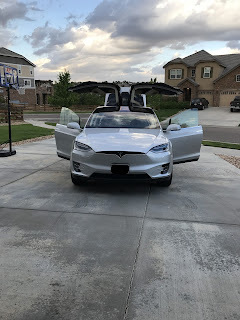 Colorado Springs EV Club: New members Romano and Mercy Abuaba! Our latest new members are Romano and Mercy Abuaba from Aurora, CO. They own a Silver Tesla Model X, please make them welcome!